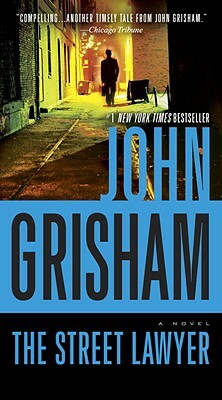 The Street Lawyer is my favorite of all the John Grisham books. It makes you take a look at the world as it really is and helps you to decide what is important in this life. I have read this book several times and have listened to the audio book. It never fails to invoke feelings. I recommend this book to everyone. It's a good starter book for anyone who has never read John Grisham. It will make you an instant fan!